The Anthony Group integrates brand design early in the comprehensive branding process, designs that drive differentiation and innovation. Effective brand solutions create an emotional relationship with people. People have emotional relationships with brands they trust. These can be consumers, employees, vendors, even competitors. We take the values and assets of a company, and transform them in special ways that connect with people emotionally. We take the time to understand your company’s history, values, and customers. The result–a simple, well-thought-through, authentic brand design that has differentiation and connects emotionally with your audience. We offer comprehensive branding services including research, strategy, expressions, experiences, and management. We align these selective services with your specific branding needs and requirements. 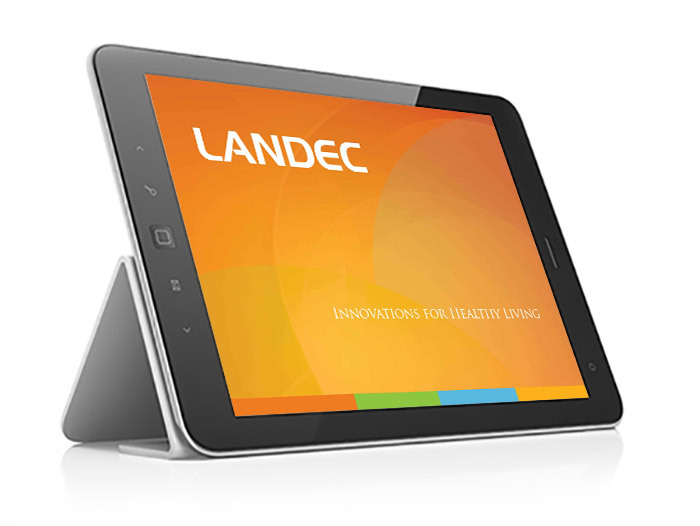 Landec Corporation (NASDAQ:LNDC) is a materials science company that leverages its proprietary polymer technologies to develop new products for its core food and biomaterials businesses. The Anthony Group has created unique branding solutions for many public and startup companies in the biotechnology and life science sectors throughout the Silicon Valley and San Francisco Bay Area. 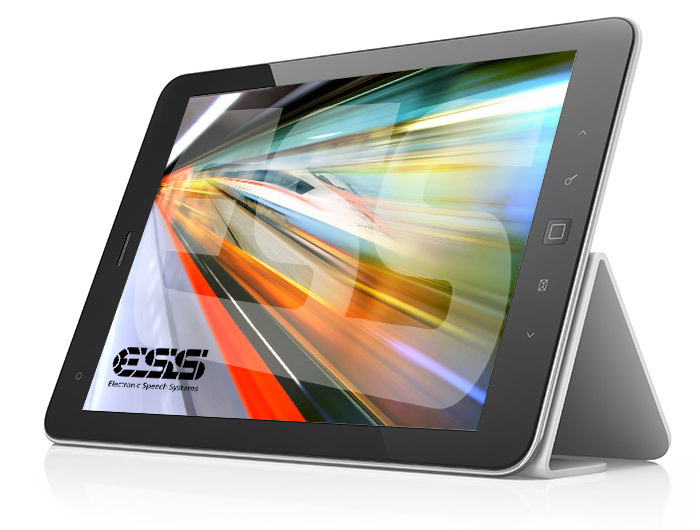 ESS Technology designs, markets, and integrates mixed-signal semiconductor, and system solutions. They provide to a variety of global consumer electronics manufacturers including Samsung, LGE, Pioneer, Yamaha, Toshiba, Sony, and many others. The Anthony Group has a passion for creating unique and differentiated brand designs for large and small technology companies and organizations throughout the Silicon Valley. 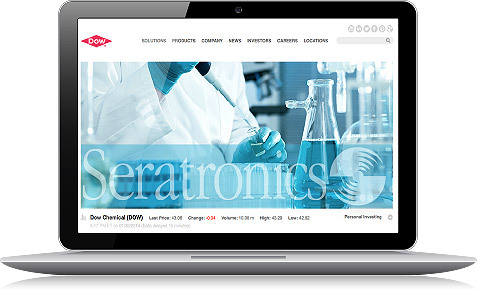 Seratronics is a microprocessor-based system for in vitro reprocessing of hemodialyzers comprising primarily of dialyzer cleansing, testing, and disinfection. The Anthony Group has been creating integrated marketing communications and branding strategies that include corporate identity programs for B2B and B2C companies for over 25 years. 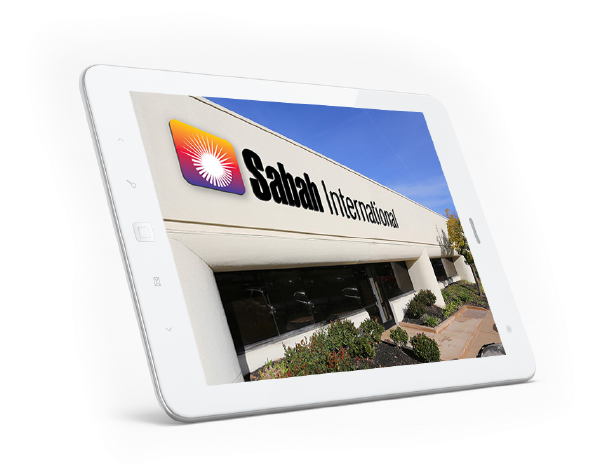 Sabah International designs, engineers, installs, and services Asset Protection Systems for commercial properties, critical facilities, high-value assets, and life safety. 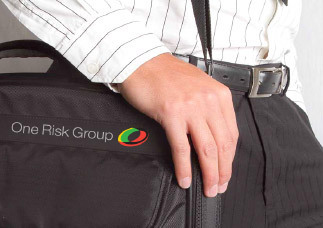 The Anthony Group provides integrated branding strategies that leverage brand design into every touch-point. 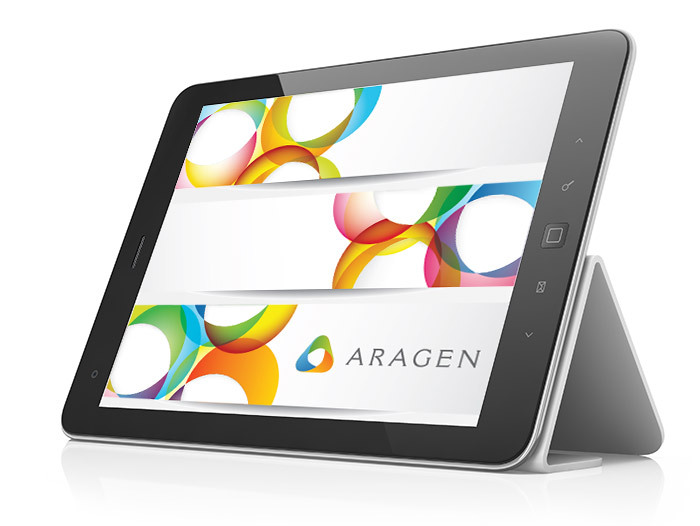 Aragen Bioscience offers cell line development, protein expression and purification, molecular biology, cell biology immunology, and diverse in vivo services to the biotech, and pharmaceutical industries. 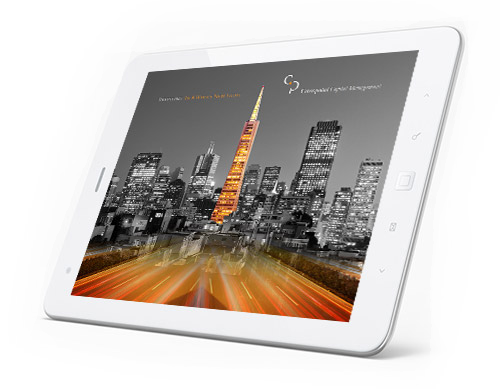 The Anthony Group is a leading branding design firm serving the Silicon Valley and San Francisco Bay Area. 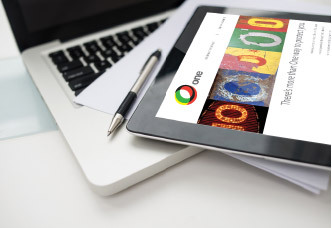 We have cost-effectively executed over 1000 fully integrated branding strategies. 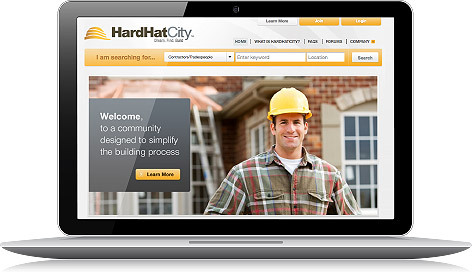 HardHatCity is the web’s premier construction community; a professional networking site offering free, customized profiles to members of the modern construction industry. The Anthony Group creates unique and differentiated brands that form emotional connections with people in both mass and select target markets. 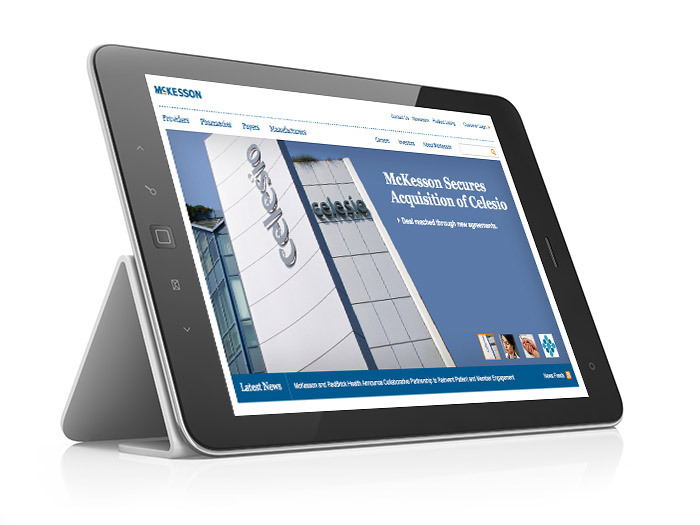 OSKY PHARMACEUTICAL is a new product brand under the Sunmark private label brand of McKesson. 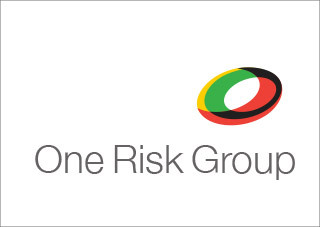 The OSKY brand offers over-the-counter, health, wellness, and home healthcare products. The Anthony Group creates branded design solutions for enterprise-level to small startup companies in the pharma and biotech sectors located throughout the San Francisco Bay Area and Silicon Valley. 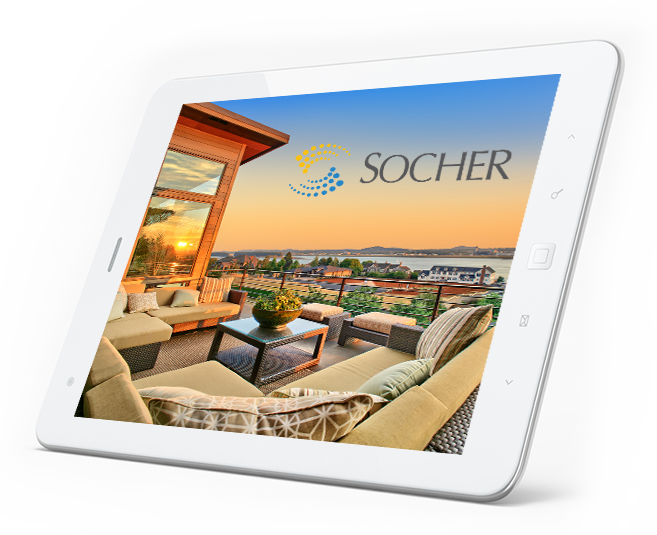 Socher Insurance is California’s leading insurance provider for homeowners associations, and common interest developments. The Anthony Group serves an impressive list of business advisors, insurance institutions, and financial services firms in San Francisco’s financial district, and the Silicon Valley. 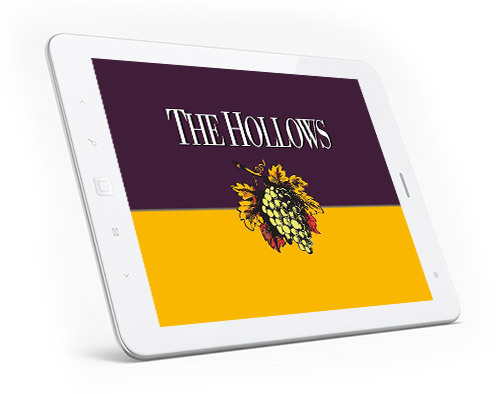 The Hollows is a quality new residential development of high-end homes located in the central valley of Northern California that was developed under PMZ Real Estate. The Anthony Group has provided fully integrated marketing strategies including brand design for over 275 residential and mixed-use real estate developments throughout California. 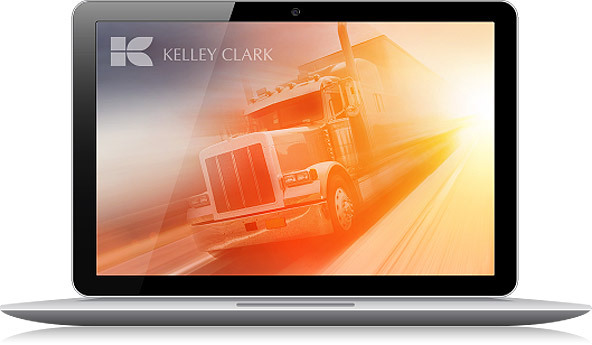 Kelly Clark is a national distribution warehouse and logistics company for frozen food products. The Anthony Group provides fully integrated creative solutions for companies specializing in the advanced technologies: Telecommunications, Bio and Life Sciences, Pharmaceuticals, Medical Devices, and Computer Networking, and much more. 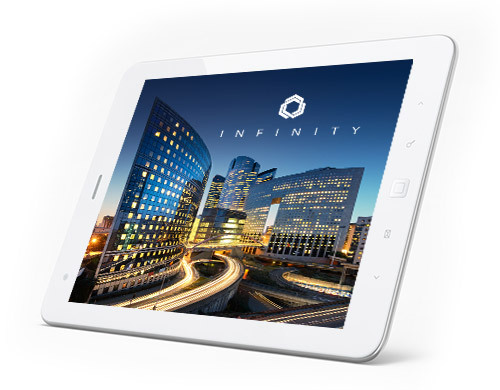 The Infinity or 300 Spear Street is a mixed-use residential condominium development in San Francisco, California. The Anthony Group has provided fully integrated branding solutions for more than 100 residential and mixed-use commercial real estate developer clients throughout California. Additionally, we have provided our creative communications services for more than 300 real estate developments including advertising, branding, collateral, and multimedia kiosks, and website development. 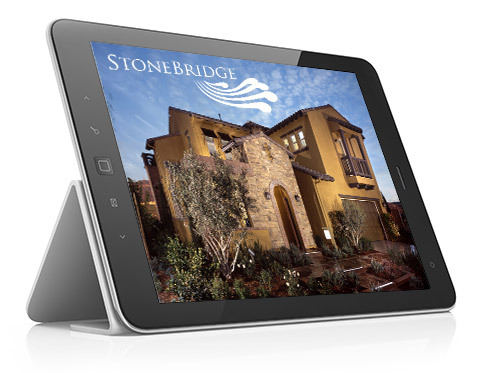 Stone Bridge is a quality new residential development of high-end homes located in the small community of Hollister in Northern California. The Anthony Group has provided integrated marketing communications programs for more than 300 residential and mixed-use real estate developments throughout Northern California. 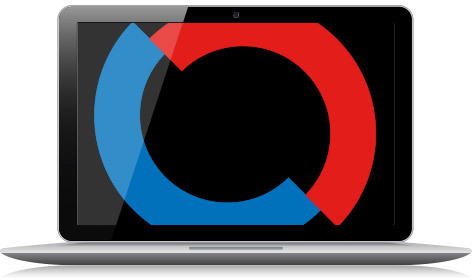 Crosspoint Capital employs a proprietary investment model consisting of a disciplined investment process that methodically converts client assets to 100% cash in bear markets, then reinvests in bull markets without losing market appreciation. The Anthony Group serves an impressive list of business advisors, insurance institutions, and financial services firms in San Francisco’s financial district. Quality Scale Corporation is a leading provider of industrial weighing equipment in the western US. Many of our clients are industrial B2B service providers and manufacturers. The Anthony Group creates fully integrated B2B marketing solutions for heavy equipment manufacturers and processes.